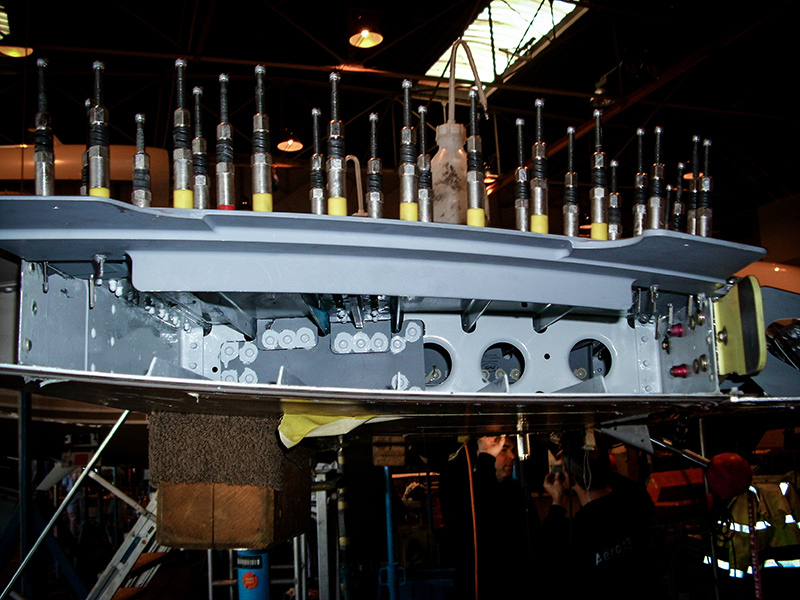 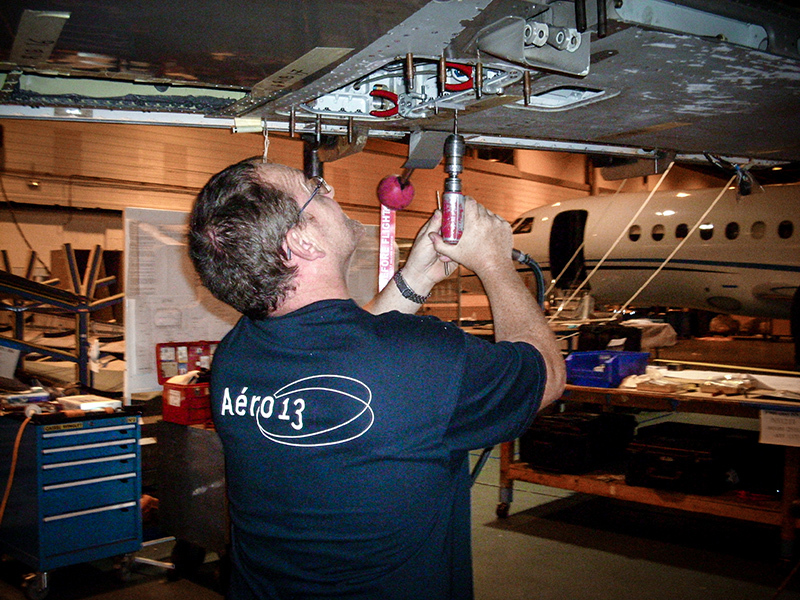 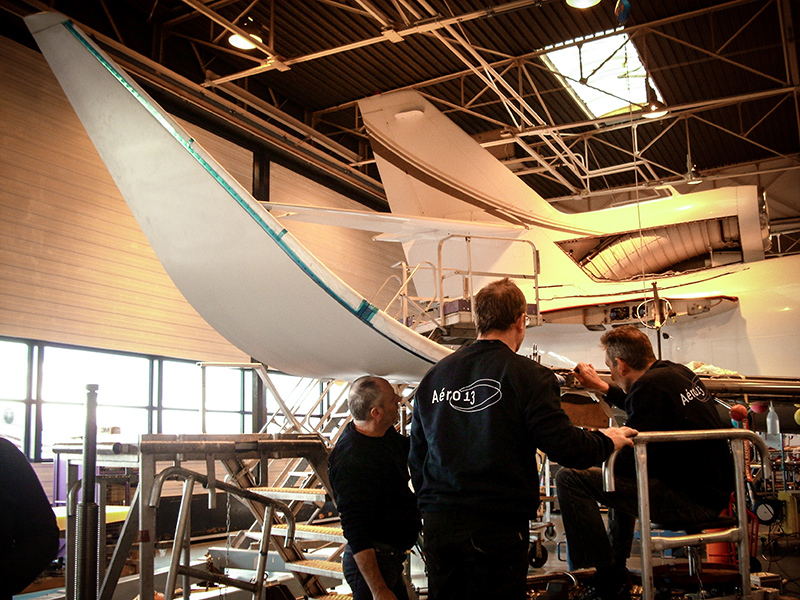 With a team composed of 80 technicians available everywhere in France as abroad, Aéro 13 supplies services of industrial workers on your civil or military aeronautics repairs workshops. 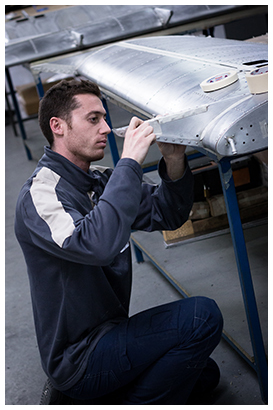 Thanks to our experience and means, we can meet your expectations without delay. 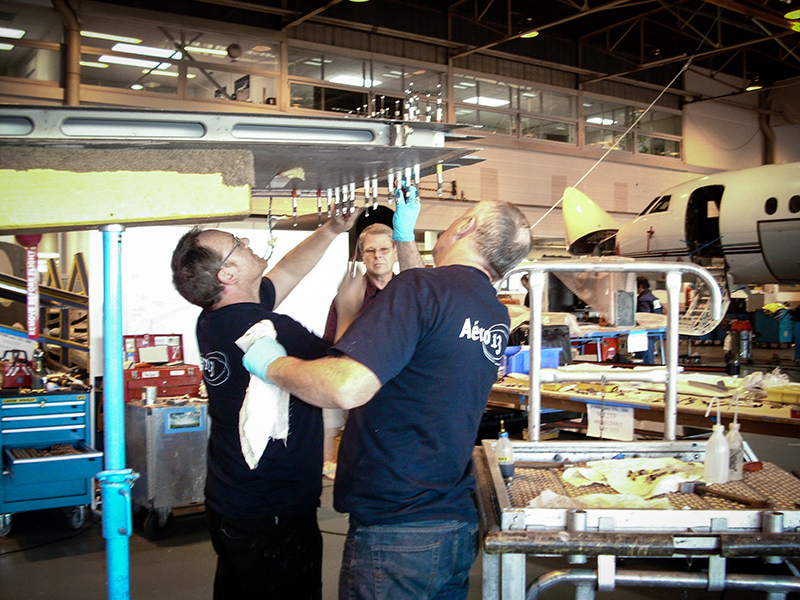 Our technicians works closely with your teams while offering you a high quality work.